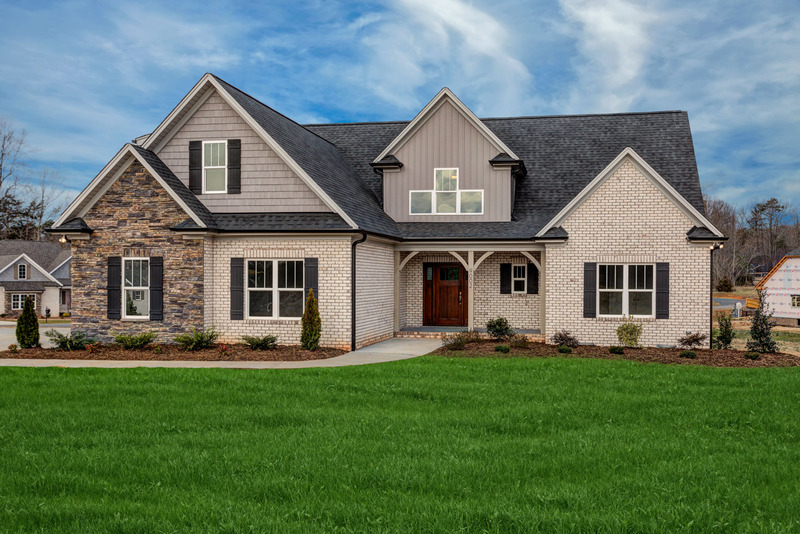 DeDe's Real Estate Group | OPEN HOUSE TOMORROW in The Reserve at Oak Ridge! OPEN HOUSE TOMORROW in The Reserve at Oak Ridge! 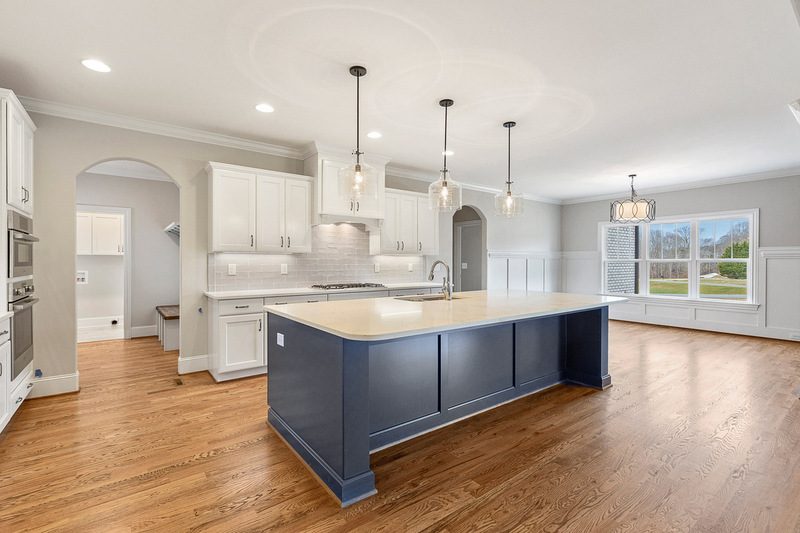 NEW CONSTRUCTION in The Reserve at Oak Ridge! Three beds on the main level and one bed/bonus/bath upstairs. Modern Farm-house Design and decor. 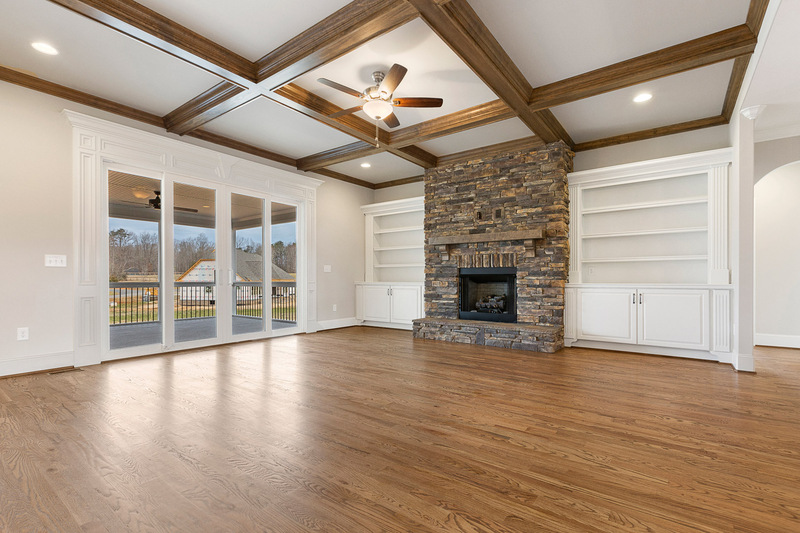 Open plan with covered porch, built-in shelves/beams in the great room, wood floors throughout living areas and more! 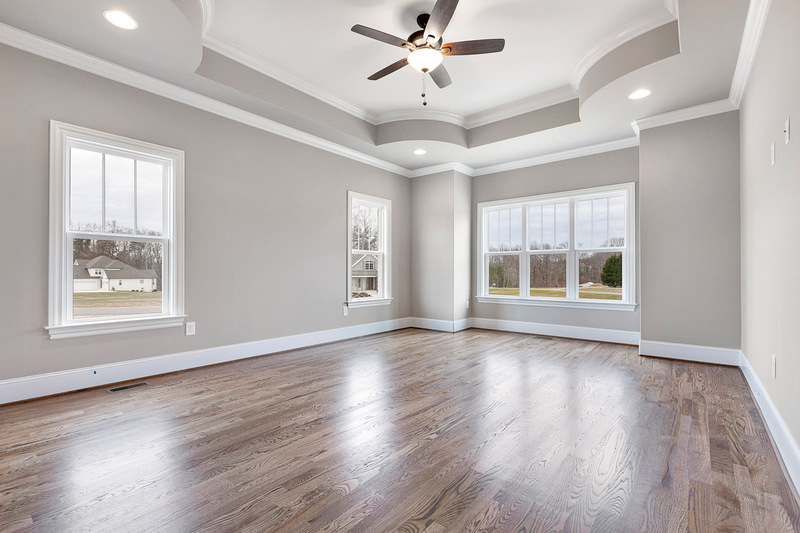 Stunning finishes – Lamb & Peeples Builders has over 40 years of experience!! Large corner lot with generous yard for your family and four-legged family members. Cooks kitchen with oversize work island and high-end appliances. Oak Ridge and Northwest Schools. Come see Erin TOMORROW, March 23rd from 1-3 pm at 9002 Quiet Reserve Road!